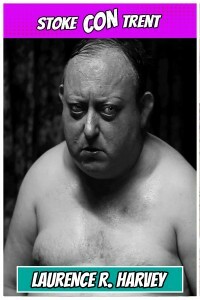 Laurence Robert Harvey is best known for portraying Martin Lomax in a horror film The Human Centipede 2 (Full Sequence) directed by Tom Six. In the film Martin plays a security guard for a parking house who is obsessed with the original film. 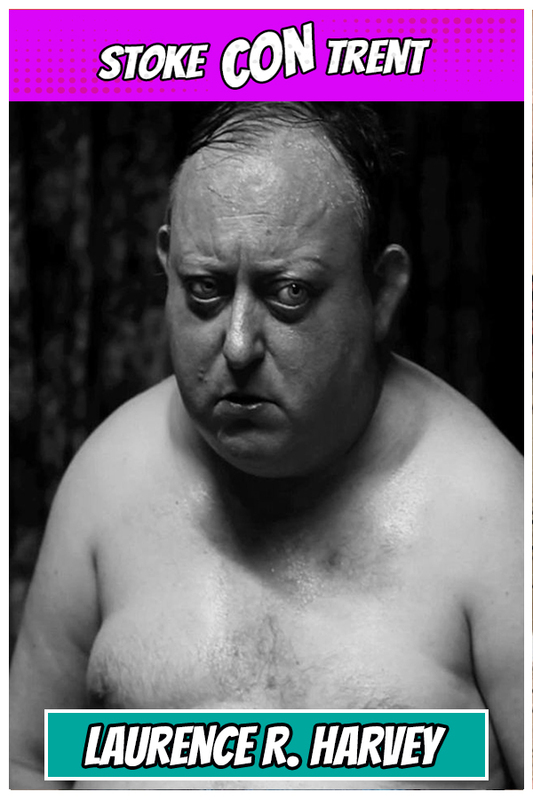 He will also appear in the The Human Centipede 3 (Final Sequence) this year, in a different role than Part 2. Laurence will be at Stoke CON Trent #3 on October 4th 2015 at Staffordshire University, Leek Road, Stoke – on – Trent.